I have been working on this project for awhile now and it has always been something that I wanted to do. My brother had Masters of the Universe figures along with GI Joes, however they never were the same size, so they were never played with together. I always wanted Joe scaled MOTU figures in my collection along with Castle Grayskull. 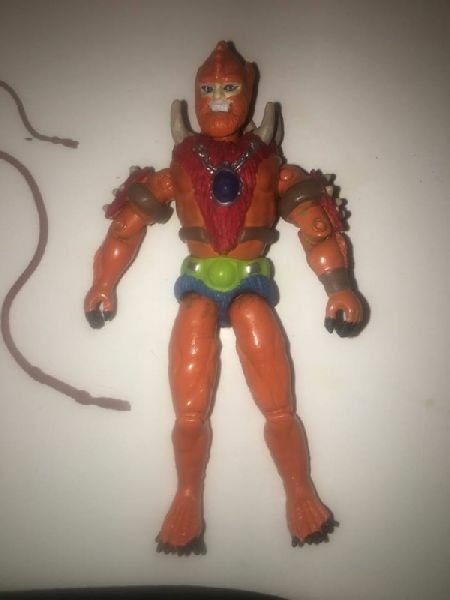 This version of Beast Man is not based off original. I found an online picture that I liked a lot better and that is what he is based off of. He stands taller that other Joes at about 4 inches..